Slip-Ons represent the first step in the exhaust system tuning process, and they offer a great balance between price and performance. 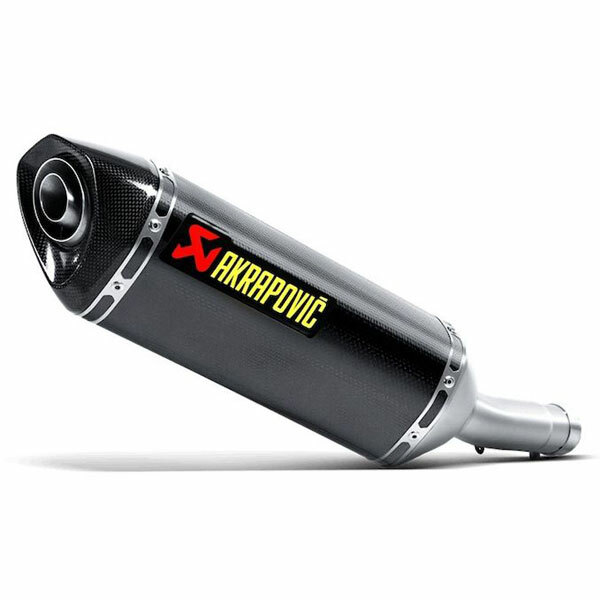 Change the nature of your bike by adding more power, improved performance, and the unique Akrapovic sound. Everything packed in stylishly designed Slip-On exhaust systems. The result of taking design very seriously is two different Slip-On exhaust systems. Choose a model with either a carbon fibre muffler outer sleeve or titanium one. All Slip-Ons come with a carbon fibre end cap. Race-proven material.